What just happened? 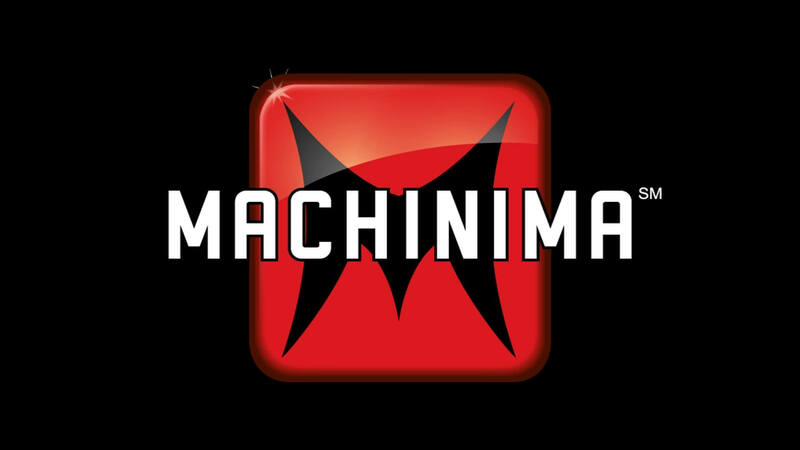 Nearly all of Machinima’s videos have been deleted from their YouTube channel, and the remainder set to private. While the creators who made their videos under the Machinima brand were told the company would experience significant change following an acquisition by Fullscreen, no one was expecting the videos to go like this.